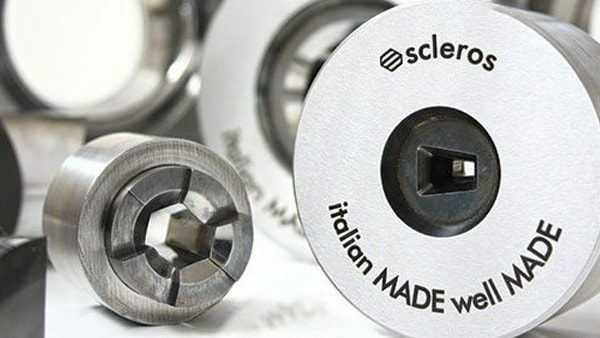 Founded in 1948, Scleros is dedicated to the production of precision tools in hard metal. 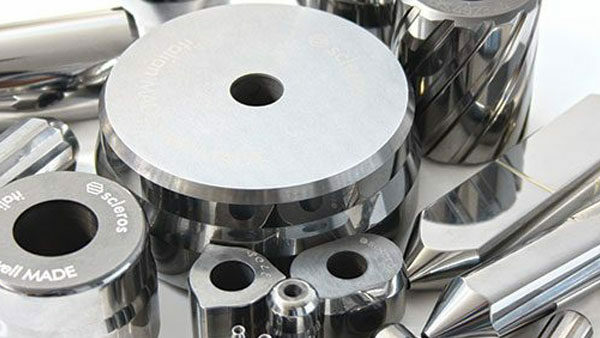 With continuous investments in new technologies and a flexible and reliable process that is focused on quality and accuracy, Scleros is a leader in hard metal tools manufacturing. With decades of experience in cold forming, Scleros delivers the best technical solutions for any customer need.